Joining 16 other states, Ohio is once again embracing this year's sales tax free holiday the first weekend of August. With a "back to school" theme, all sales and use tax will essentially vanish from purchases of clothing $75 or less, and school supplies and instructional materials $20 or less. The exemption applies per item, not total transaction, and also works for purchases made via phone or online. 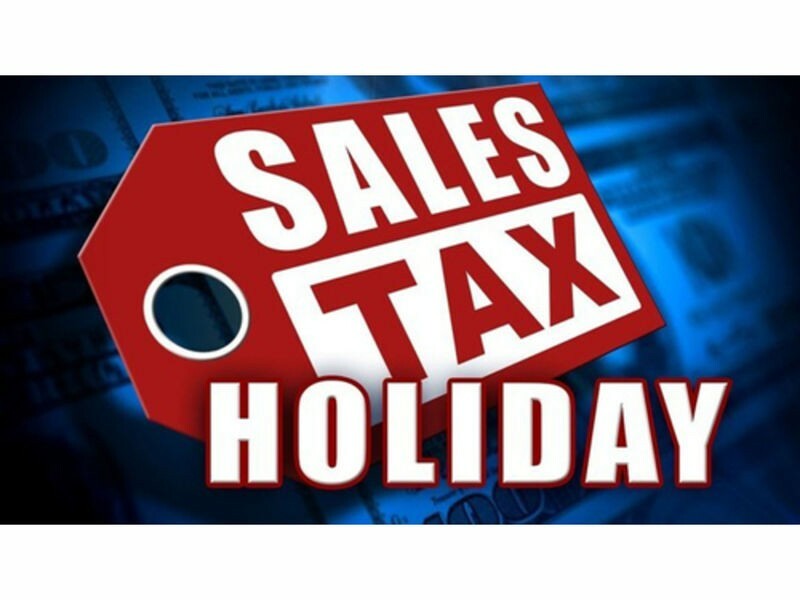 Ohio has honored the national sales tax holiday since 2015. But this year, Gov. John Kasich established it as a permanent, annual holiday which will take place the first weekend of every August. All vendors must comply by law. To get more information about the tax free weekend, Ohio's Department of Taxation posted a helpful FAQ page on its website.